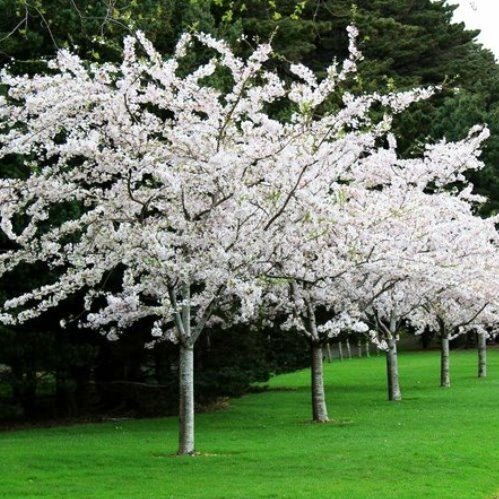 Prunus Yoshino. 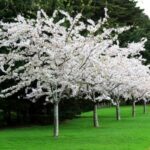 Producing a mass of single, white flowers blushed with pink appear in spring and a spreading, rounded growth habit. 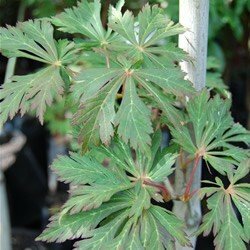 Plant in a sunny position where soils are fertile, moist and free-draining. 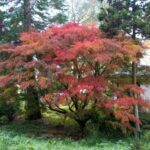 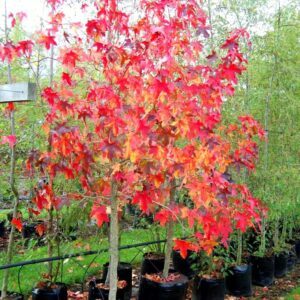 A hardy, deciduous tree that also provides good autumn tones of oranges and reds. 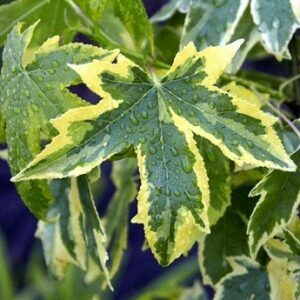 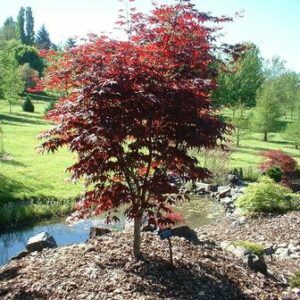 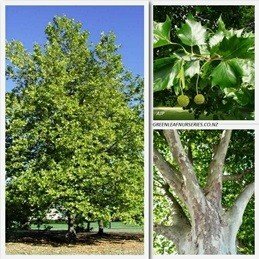 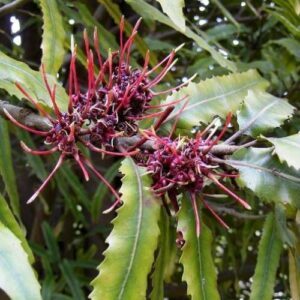 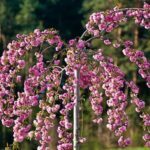 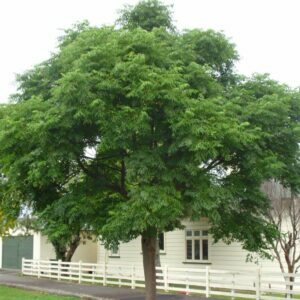 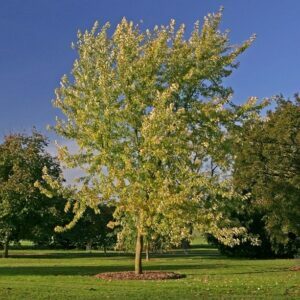 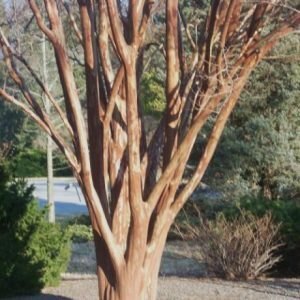 Ideal for planting out to form an avenue or as a specimen/feature tree for the garden. 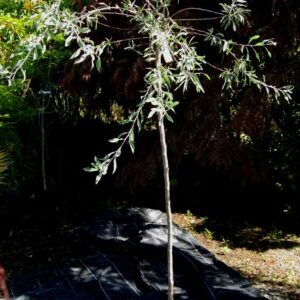 Grows to between 4m to 5m.